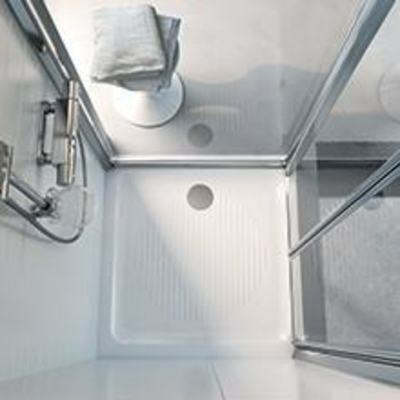 These enclosures feature two sides cabine as the other two sides are against the bathroom walls. The corner is square or rectangle. These enclosures feature two sides cabine as the other two sides are against the bathroom walls. The corner is round square or round rectangle. With a choice of shapes, sizes and door styles there’s an Ideal Standard enclosure to fit your lifestyle. 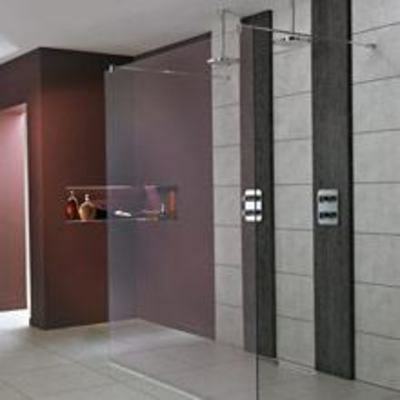 From sliding doors to pivots, quadrants to pentagons, alcoves, walk ins and wetrooms there’s something for everyone.